Joasou 'Vence' drop earrings are created by hand from soutache braid and embellished with onyx and seed beads. 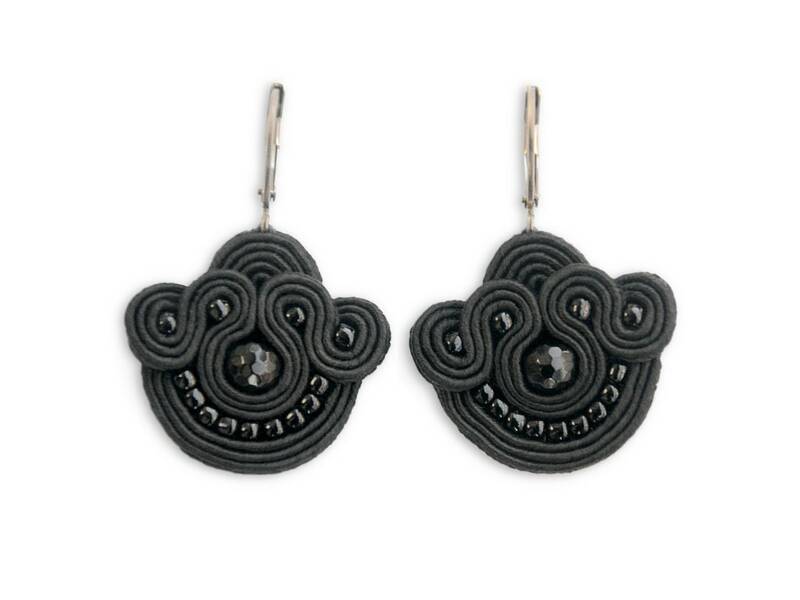 Small but with unique design, these earrings are the perfect choice if you want to accessorize your casual look. The 'Vence' earrings are ultra-lightweight, you'll forget you're wearing them.